During the third week of June, hundreds of southwestern Quakers met for their annual gathering at Ghost Ranch in northern New Mexico. The theme was “About Money: a call to Integrity, Community and Stewardship”. While there, I spoke about Quakers’ history with public banking, and about the explosion in public banking efforts happening across our land. The gentle folk left their week of retreat fired up and ready to advocate for public banking in their own towns, cities and states. 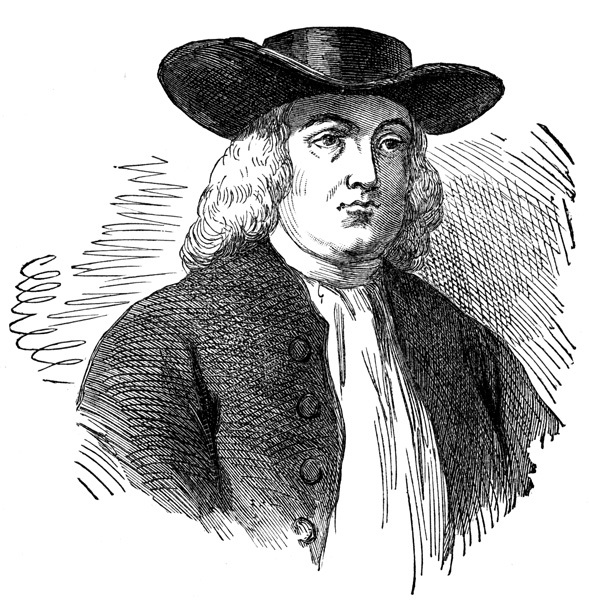 Quaker roots in public banking began with Barkley’s Bank in London, but did not take full power until William Penn established Pennsylvania in 1681, as a “ Holy Experiment”. Quaker settlers believed that “government was divinely instituted and, that virtuous men and women must help make it operate as God intended”. Though this may seem like a tall order these days, all kinds of good people everywhere are hard a work to unfold a more just, fair society that works for all of us. Not surprisingly, it did not take long for the big Bank of England to take exception to this and soon the Currency Act” was enacted that made Colonial Script against the law. This was the true root of the Revolutionary War. “The colonies would gladly have borne the little tax on tea and other matters had it not been for the poverty caused by the bad influence of English bankers on the parliament which has caused, in the colonies, hatred of England and the revolutionary war”, (Benjamin Franklin).